The internet has transformed every aspect of our being, including our means for entertainment. A few decades ago, most families would gather around radios and TVs to catch up on the latest cricket game or movie. Today, everyone has access to their favourite TV shows and movies straight from an OTT subscription. Where once people gathered in the same room to play a board game or a round of cards, today, this kind of entertainment is available on their smartphones in the form of online games. Technology advancements have allowed conventional games to become virtually accessible, which means anyone can access and enjoy them from anywhere in the world. But you may think that online games are a waste of time. This is not true! Online games are not just entertainment, but also a great way to improve your cognitive abilities. 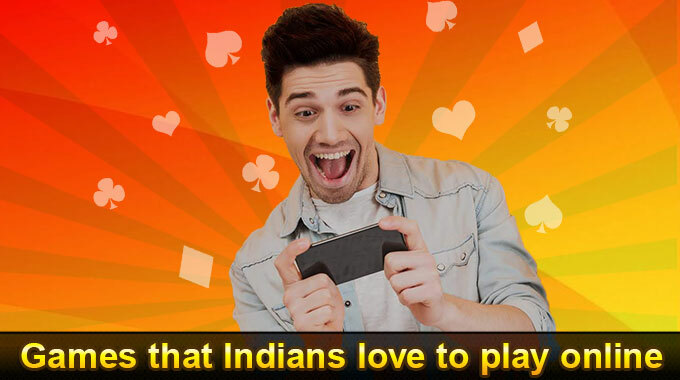 Even popular card games have made a transition into the digital world and have become as much a favourite of netizens as they were favoured in their traditional avatars. 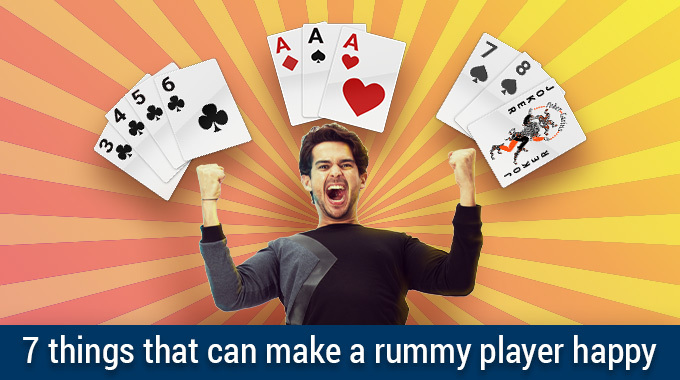 Rummy, for example, was favoured by many not only because it was an extremely entertaining game, but also because it required players to use their brain to create and plan strategies. The mix of skills, strategy, and presence of mind that online card games, such as online rummy, require are few of the things that make for compelling play. 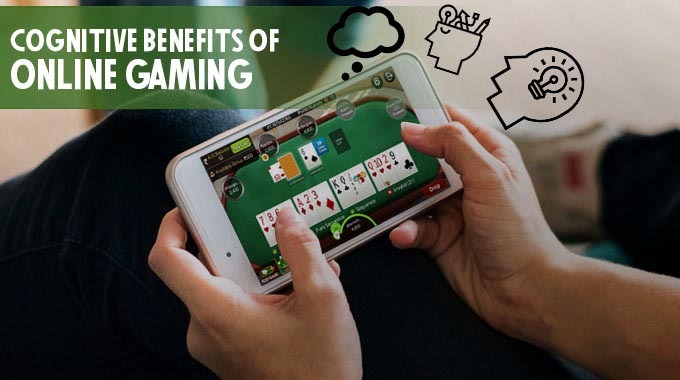 Not only are these online rummy games a crowd pleaser, but research also shows they have various cognitive benefits as well. Studies show that playing online games can help players use their brains more. 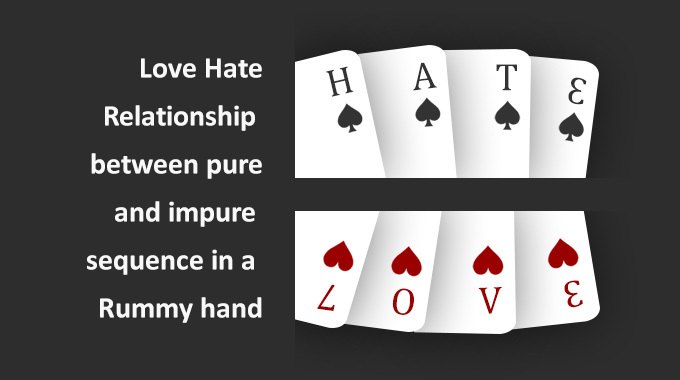 Online games such as rummy require you to remember what cards your opponent discards from their hand. 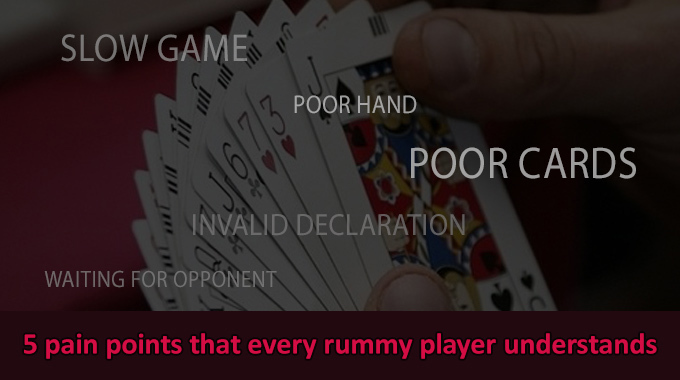 In rummy, you need to keep a watch of what your opponent drops as you may need that card to form your own sequence or set. If you don’t remember, you may end up missing out on a card that you could have used to win the game in one go. 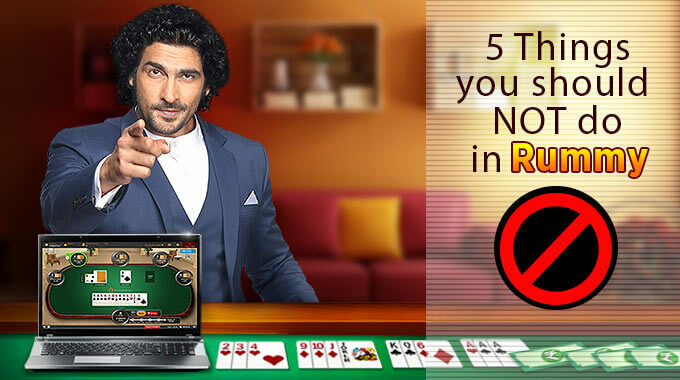 While you may mostly let your mind roam around, or get distracted easily, that is one risk you cannot take when playing online games like rummy. This can become a bit more difficult since your opponents are not physically present. You have to pay full attention to the game and focus your mind on what is happening in the moment. This helps you stay focused and therefore helps your thoughts stay concentrated on the game as even an error or blunder on your part can result in defeat. 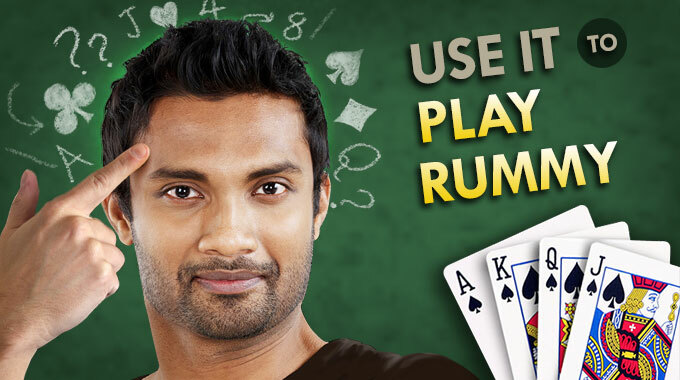 Playing online rummy has various benefits including lowering stress, relaxing the mind, and analytical skill enhancement. It is proven that mental activities like playing card games reduce the risk of developing dementia in adults as they make your brain work harder and improve the memory part which keeps it functional in later stages of life as well. Games like Rummy entail a lot of planning and strategizing which help you hone these skills which can be quite useful in the real world too. The inherent incentives of the game help reduce rashness, impulsiveness and encourage thinking of consequences and calculating your moves. In essence, they help you become a more practical person and help you in assessing and managing risks in real life. In your daily life and work setting, you are constantly faced with many decisions. This requires you to multi-task and take decisions quickly while paying attention to various factors and the consequences of your actions. Online gaming also imitates this setting where a player needs to make quick decisions and analyse various factors. Thus, it improves decision-making skills. Playing online games is a great way of promoting communication and teamwork. Since most online games are built in a way that playing as a team and collaborating is incentivised, such games help people interact better with others, and this also helps them at their workspaces or in their day-to-day lives offline. Such games are particularly ideal for introverts as they provide a great platform for interaction and communication with like-minded individuals and other people. More importantly, this can be done through a medium that is more tangibly under their control. This helps them get more comfortable with interpersonal interactions. Some people may find it hard to reduce certain bad habits such as overeating, drinking, etc. It may not be easy to divert yourself from such habits, but according to a university study, there was a 24 per cent reduction in the desire for such choices when these people played a game which required them to use their brains. This seems to be an effective way to reduce substance abuse as it can have a positive impact on an individual. 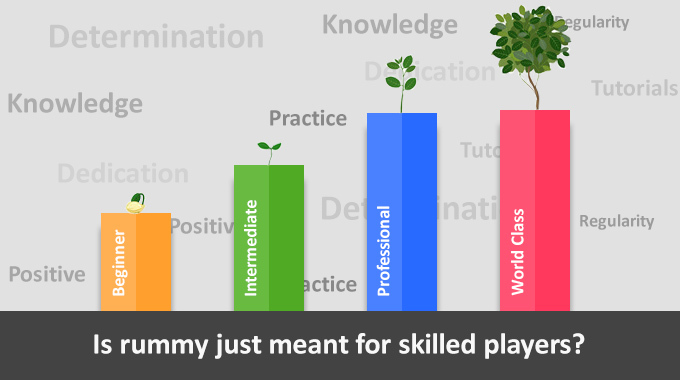 Altogether, playing online games help players develop varied life skills such as problem-solving skills, ability to deal better with unexpected consequences, observational skills as well as hone their alertness and concentration. 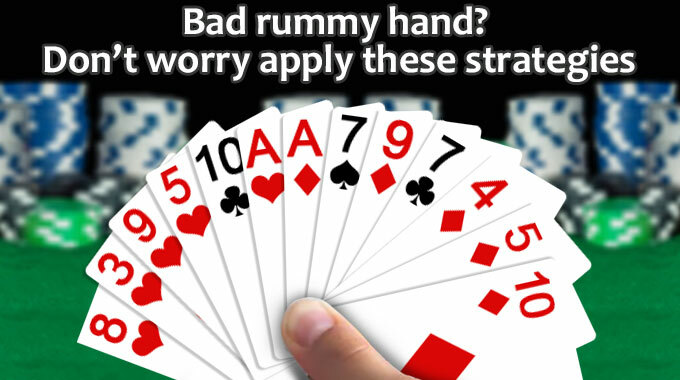 So, whether you are looking for a way to relax after a hectic day or wanting to kill time during long commutes, opt for online rummy download today and find a welcome stress relief while developing essential mental and social skills.